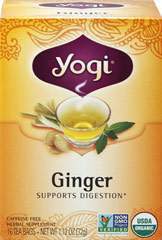 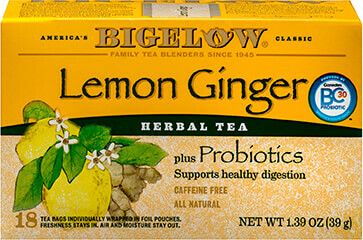 Our Lemon Ginger tea is a refreshing herbal pick-me-up. 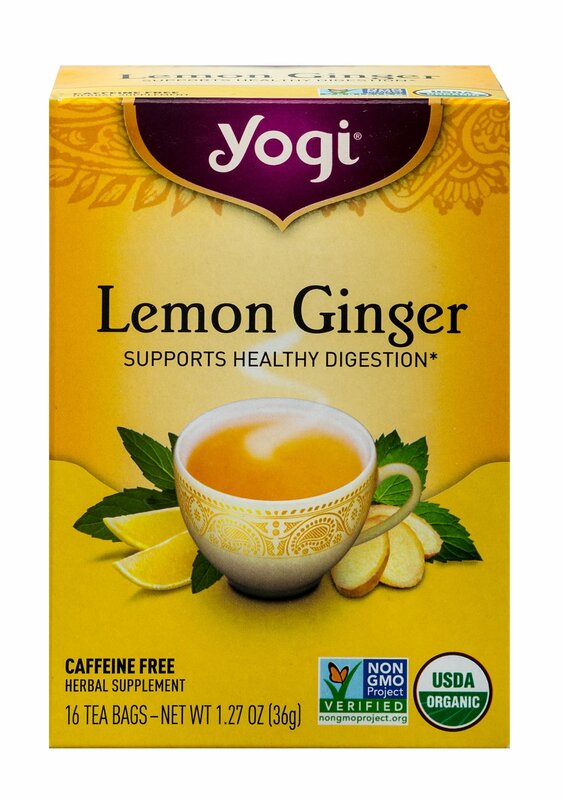 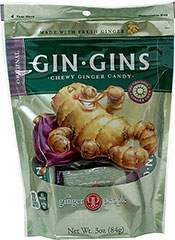 The sourness of Lemon provides the perfect counterpoint to the piquant-sweet taste of Ginger. 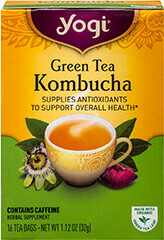 Licorice and Peppermint add sophisticated nuance to the formula.